After the price drop of up to 50 percent in the wake of the US housing crisis, housing prices in Florida have now recovered significantly and many bargain hunters have fulfilled their dream of a Florida property. Every fourth estate purchase of a foreigner in the United States takes place in the state of Florida. The trend is rising. 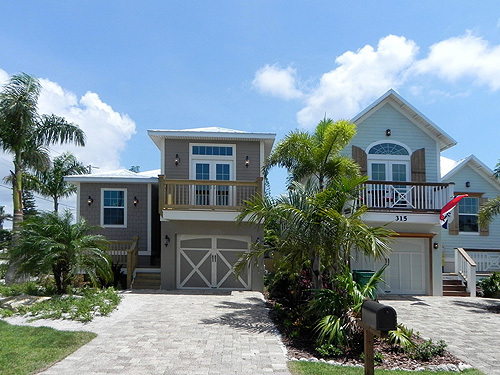 High-quality investment properties in prime locations in Cape Coral with a short boat ride to the Gulf of Mexico have become rare and it requires the support of an experienced real estate agent to react properly when an interesting property shows up on the market. We guide you through all the processes of the real estate purchase in Florida and then organize the entire management and marketing of your property. Many prospective buyers also secure land in prime locations and create a new structure according to individual specifications (custom home). We help you compare the offers from local contractors and supervise your new construction from the building permit to the date of CO (CO = certificate of occupancy). Educate yourself in detail about the property market in Florida on our real estate website and browse through the offers. If you don't want to invest any time in the property search, we would send to you the latest properties for sale in good locations precisely matching your personal search criteria. This is certainly the most time-saving and rational method. 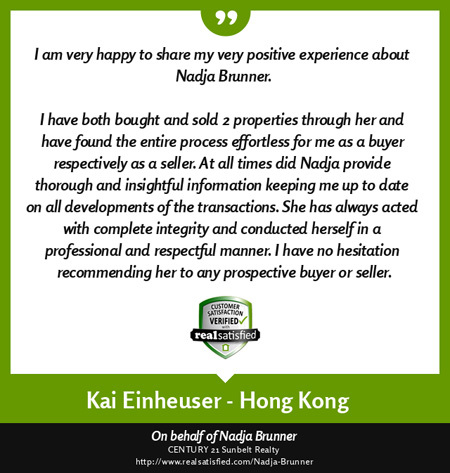 As a licensed real estate agent of the State of Florida, I have access to all properties for sale and can look back on a large number of satisfied, international customers. 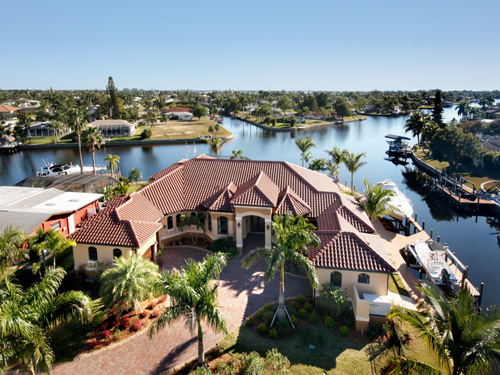 Your dream of a luxury home including your own boat dock comes true in the Water Wonderland Cape Coral - the Venice of Florida with more than 400 miles of canals. Sanibel and Captiva Islands are just at your doorstep and unforgettable boat trips are guaranteed. We help you find the home of your dreams! Romantic cottages, beautiful turquoise waters and white sandy beaches are waiting for you on Anna Maria Island nestled in the Gulf of Mexico. Here you can still find the original Florida atmosphere and flip flops are a "way of life". What do you have to consider by purchasing a home and what is the fair price? What aspects are to consider especially for nonresident aliens? Is it possible for a nonresident alien to finance in the USA? 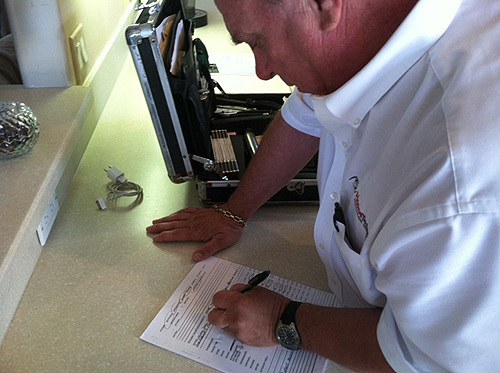 What does a professional home inspection cost? Questions, questions - we give the answers!